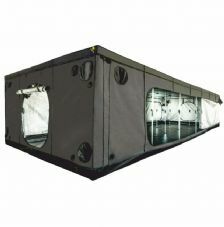 Ideal for smaller grow tents and grow spaces. The SE-CMH lighting kit comes with a Small Defender reflector, Super Spreader and specialist low frequency square wave e-ballast. 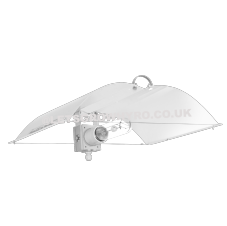 It can easily cover a 0.75M x 1.0M canopy to power strong, fast vegetative growth. 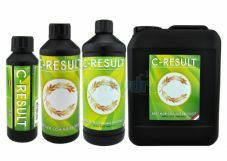 C-RESULT ensures that the plant absorbs 80-90% of all fertilizers during the flowering phase. Without C-RESULT this is 55-65%. This increased intake provides a larger and qualitative yield (at least 20%). 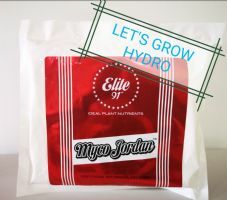 MYCO JORDAN™ is a wettable powder containing 100 % organic endomycorrhizal fungi at superior concentrations of the purest viable spores used as a soil drench or seed/root inoculant. 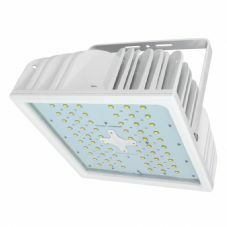 Lumii GrowRoom Lenses are specifically designed to allow you to view your crop in a more natural light as they reduce the glare from HID and CFL grow lamps. As well as protecting your eyes, they make identifying pests and disease problems easier, without having to turn off your grow lights. The all new Mammoth Gavita Elite tents are designed specifically to be used in conjunction with the 1000w Gavita lighting units The rectangular shape of the Mammoth tents is the perfect size and shape to make the most of the footprint of the Gavita lights. These tents tower over the usual 200cm tents 240cm high. MR DANKS’ SPECIAL BOOST SECRET: One of the most hotly anticipated products for 2018 is finally available in strictly limited numbers. Super easy to use, it’s compatible with soil, coco and hydroponics. This liquid additive is unlike anything seen before on the market. 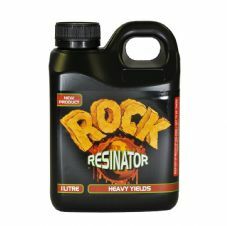 It’s designed as a full-lifecycle plant boost, used for the cutting stage (in very dilute amounts) right through to mid / late flower. The Hyperion™ White LED grow light is a full spectrum LED lighting system providing plants with the complete spectral range of light necessary to help them thrive through both the vegetative and flowering stages of growth. The Hyperion™ White features white light of a combination of light of varying wavelengths. 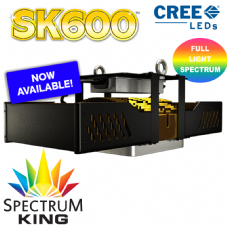 SK600 A TURE 1000w 400v CONTENDER The Spectrum King is a real power house when it comes to LED. We've tested numerous LED systems and, up to now, none of them have ever quite measured up. However, when we got our hands on a Spectrum King, it was enough to make us stand up and take notice. Street Light Ceramic Metal Halide 315 Full Fixtures are our most powerful lighting range to date. 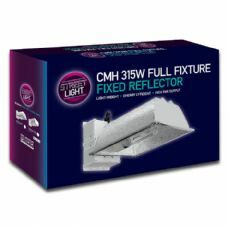 These complete lighting fixtures power 315W ceramic metal halide (CMH) lamps giving your plants the full spectrum of light they need to thrive. Growers have reported noticeable differences in plant sizes, roots, colors and yields. Plants grown with the URB microbial product have also demonstrated a resistance to needing less disease control products due to the plants’ health and vigor. VITALINK HEAT has proven to reduce the effects of low temperatures in growing environments on plants, allowing the plants to not only cope but thrive when temperatures drop below 5'C. 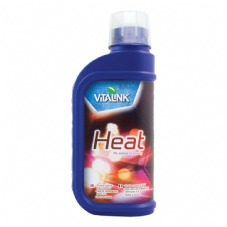 VITALINK HEAT is designed to be used by growers who are striving to reach high levels of production economically and with the technology of tomorrow, all year round. 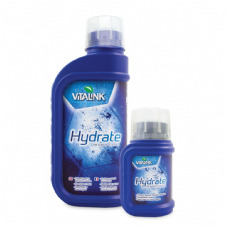 When incorporated from the very start of growth, VitaLink Hydrate will help plants through periods of water stress. For plants that are being grown with a risk of interruption to water or nutrient supply, VitaLink Hydrate can be a vital aid to growing. An easy-to-use soil blend, VitaLink Pro Soil is scientifically proven to deliver fast, healthy plant growth with a heavy yield. It is a unique blend of 40% wood fibre, 20% bark fines and 40% peat with added beneficial microbes and nutrients. 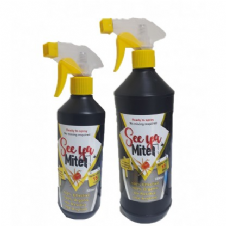 Ideal for potted plants it will feed them for up to four weeks.